Products - Alliance Structural Product Sales Corp.
are making Structure Lock their choice for structural and seismic bracing. Structure Lock brings you the most versatile cross bridging products in the industry. No matter how large or small your project may be, we can provide the best solution for your needs. 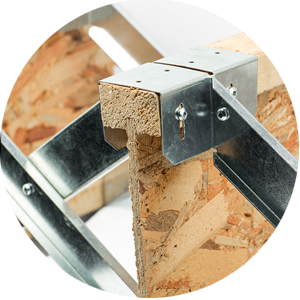 All of our bracing solutions are customized for dimensional joists and any engineered I-joist configurations. Our products are ideal for all types of wood frame residential or commercial construction. 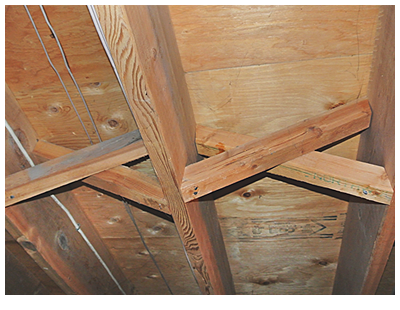 All of our products are designed to help reduce joist roll over, warping, squeaking, creaking and bouncing. Structure Lock products create a webbed steel structure helping to evenly distribute the weight (load) on the floor or flat roof making your structure last longer and perform better over time. Our interlocking, triangulated, wrap over design works in compression and tension preventing joist roll over or collapse under stress. Slotted design allows for shrinkage giving your floor, deck or flat roof superior strength over wood bridging or blocking. 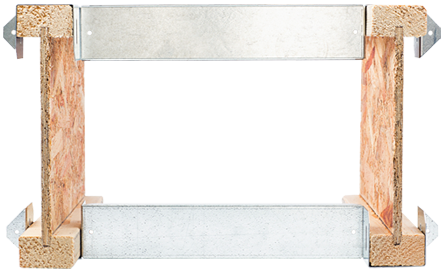 All of our braces are made from 18 gauge galvanized steel which helps prevent rust or deterioration. 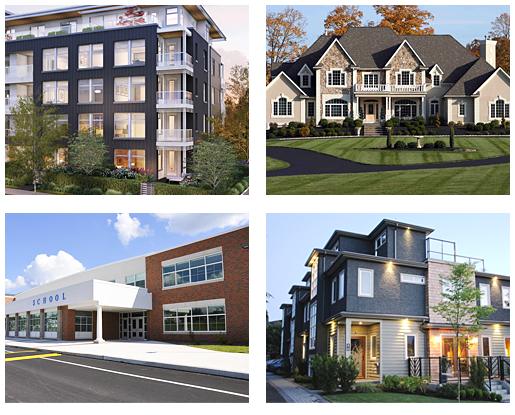 We offer all our bridging solutions in a variety of material thicknesses, custom configurations and architectural materials such as stainless steel, aluminum or copper. Our products are precisely made to the exact specifications of your project. On center spacing, joist height, flange width and depth are all specific to your order and fully customizable. Our braces are fast, easy and simple to install adding value to your new build or renovation. 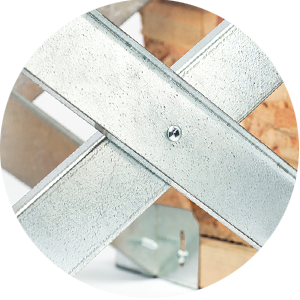 Structure Lock products have been designed and engineered to address the seismic and structural needs of the wood frame industry. Our braces have been tested at the University of British Columbia Earthquake Engineering Research Facility in Vancouver, Canada. Testing at the Engineering Earthquake Research Facility included monotonic, cyclic in-plane shear, deflection and vibration tests. The results of such tests reflected an increase in shear strength, in-plane stiffness, lower vibration and a decrease in out-of plane vertical deflection. Adding the Structure Lock bracing system improves the overall strength, safety and performance of a structure. 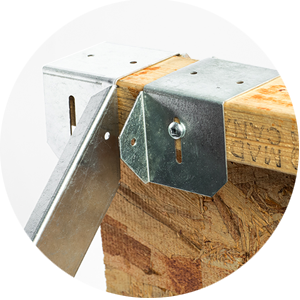 Designed for use with any size engineered I-joist. 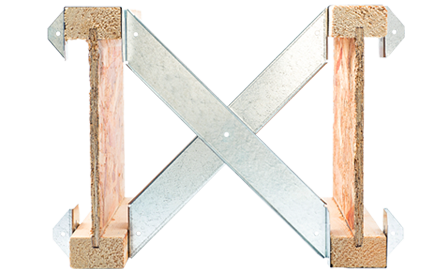 Available in a variety of joist depths, spacing, flange widths and custom materials. Designed for use with any size dimensional joist. 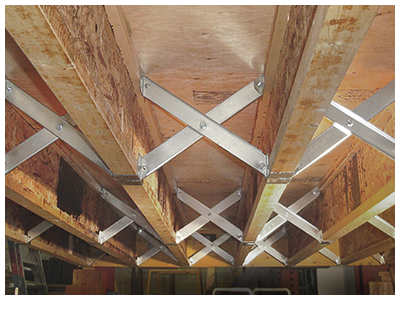 Available in a variety of joist sizes, spacing and custom materials. 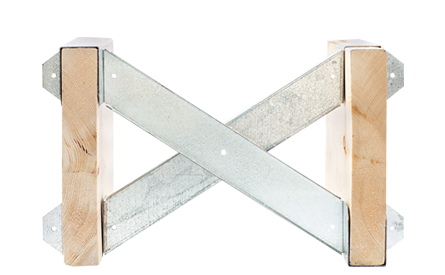 Designed for use with any size dimensional or engineered I-joists. 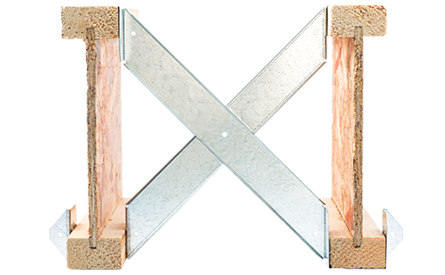 Available in a variety of joist sizes, spacing and custom materials. 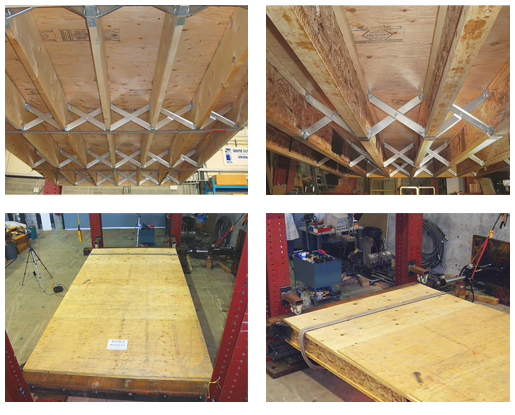 Designed for use with any size existing dimensional or engineered I-joists. Available in a variety of sizes, spacing and materials. Watch Structure Lock in Action! View our 3D rendering of a Structure Lock installation coming together.